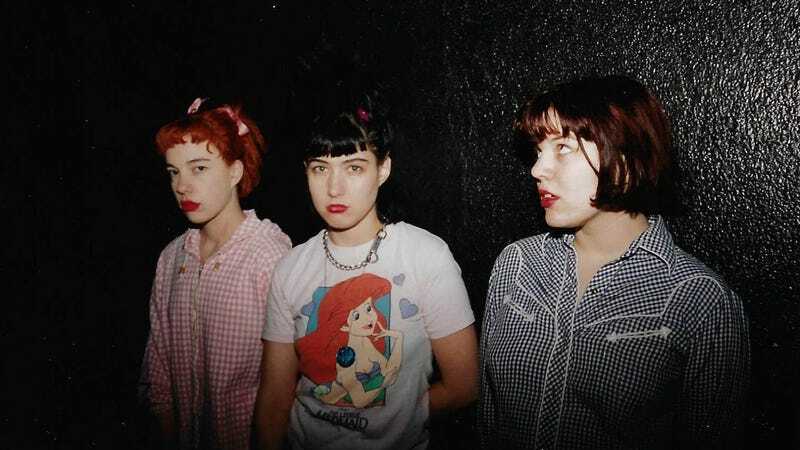 Riot grrrl pioneers Bikini Kill are playing just three shows in New York and Los Angeles this spring, with NYC tickets on sale today. And in true punk fashion, all the tickets were immediately bought up in a literal second and many were put on Stubhub, where they are now selling for up to $200. On Friday, fans who tried to get tickets were complaining and posting screenshots of resellers putting them up for crazy prices. The original ticket price was $45 at the door. So, if you wanna go the carnival, just know that it now costs $200.